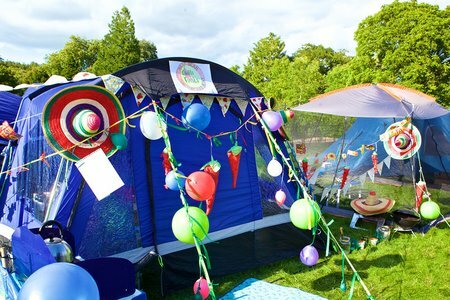 If you consider yourself an avid gardener, you won't want to miss this year's Chilli Fiesta, 10-12 August. The Gardening Theatre will host award-winning gardeners as they deliver tips, tricks and inside knowledge about how to make the most of your garden. 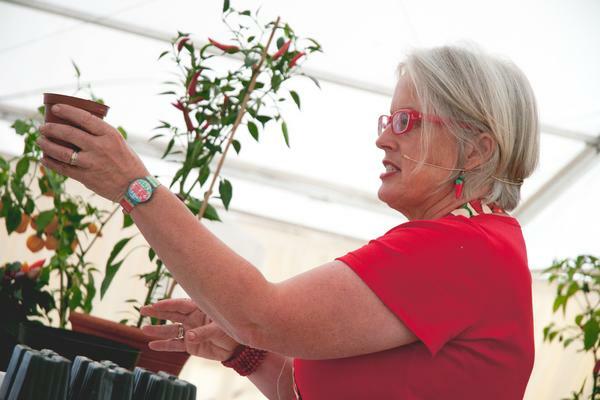 West Dean Gardens' very own chilli expert, Sarah Wain, will be giving talks about how to successfully grow chillies at home. 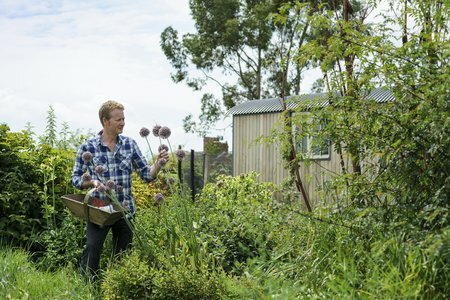 Join Mark Diacono to learn which garden herbs can be used in delicious cocktails, and how to grow them. You'll also get to sample a few of the different cocktails! Different months can offer different gardening opportunities, and if you want to understand everything there is to know about the month of August, you'll need Lia Leendertz's talk, The Almanac In August. As well as discussing what to do with your garden during August, Lia will also cover folklore about August, the August night sky, and even what to eat and drink throughout the month. 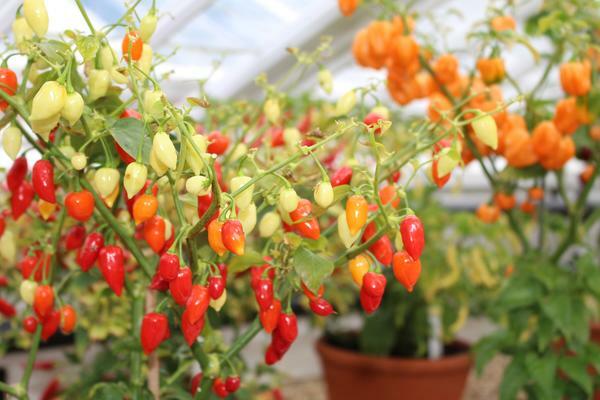 Joy Michaud of renowned growers Sea Spring Seeds, will be giving three different talks, one about choosing the right capsicums to grow and eat, one about different chilli varieties, and another about how you should taste a chilli. 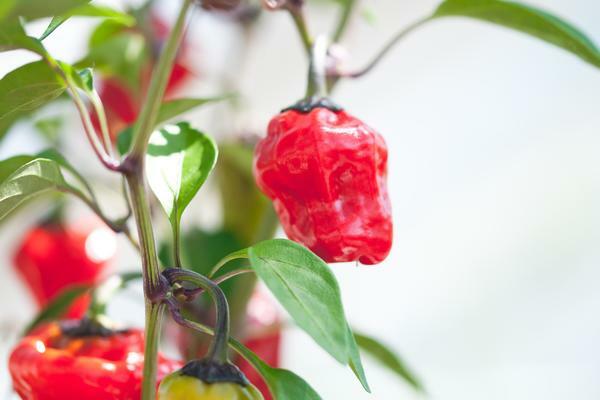 So from the growing process to the tasting process, you can learn all there is to know about chillies. Another talk by Mark will divulge ideas for growing edible plants in the garden that you might never have thought of before. You'll learn how to grow unfamiliar but delicious things and discover unusual varieties of plants you think you know, such as Szechuan pepper, Chilean guava, Swiss mint, and Scotch lovage. Take the opportunity to visit the display of over 150 chilli plants, of all shapes, colours and sizes in the Victorian glasshouses. You can also join a guided tour of the walled gardens at 1pm or 3pm daily. 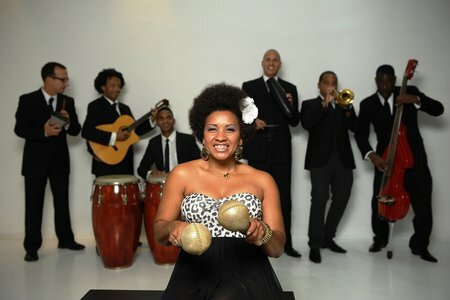 For more programme details, or to book your tickets online, click here.